Fans were quick to notice that one of the million or so people who liked Taylor's video was none other than her ex. This could mean anything, really. 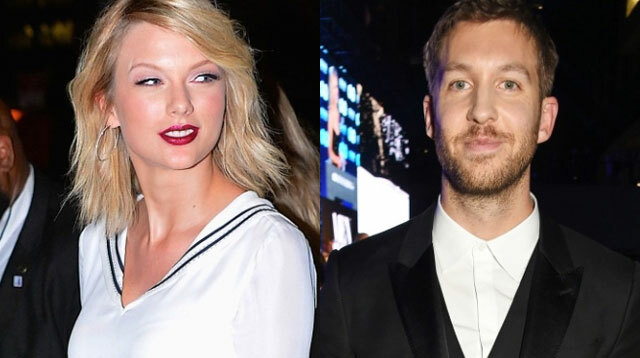 Maybe Calvin and Taylor are friends again. Maybe Calvin just has a habit of liking things on Instagram but deep down, his likes mean nothing. Maybe Nils and Adam Wiles are secretly cooking up another collaboration and this is their way of teasing it. Fingers. Crossed (for option three).